Students are scattered around the science lab in small groups. In front of each lies a packet and a small plastic dish. As the dishes are opened, students rush over to other groups, showing the bacteria-filled containers to their friends. 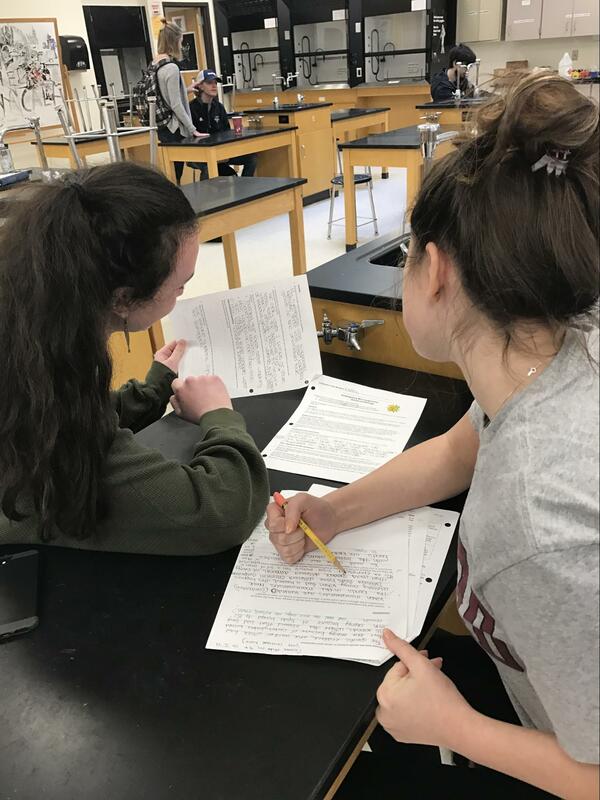 The excitement settles and the students look at the rubric on their lab and begin to answer the questions by following the guidelines. This is biology, a class of sophomores with a few freshman students. This means all of the students are taught and graded by proficiency. 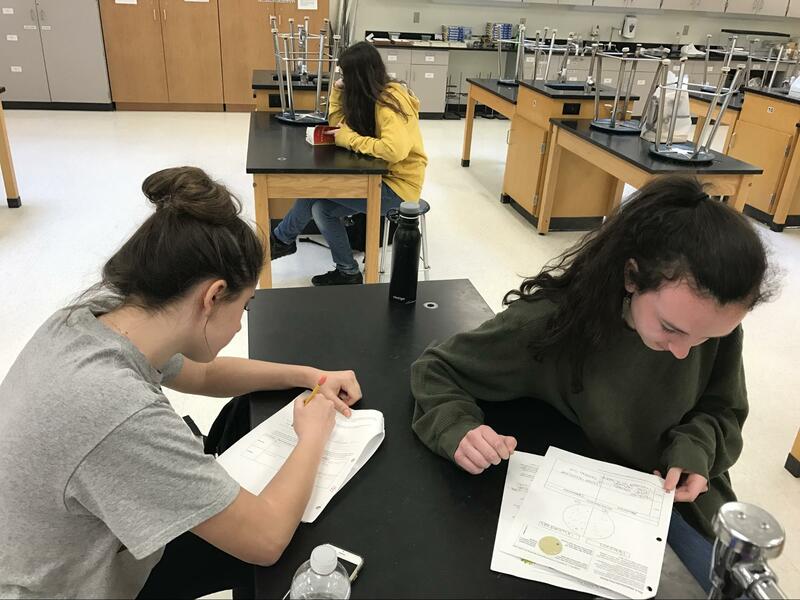 The transition from the old grading system to the new system has been challenging for both students and teachers, and has raised some important questions about students’ motivation. The old grading system was based on extrinsic motivation. Students were motivated mostly by the grades they were receiving from teachers. If they were given a lower percentage, they could try to push it up by getting better grades later on. Proficiency-based grading is intended to encourage intrinsic motivation. This means students should be motivated more from an awareness of the skills they are building and how to use them, as opposed to just being motivated by grades. Learn basic information on what the immune system is. Take a formative assessment where students can score a maximum score of a 2. Learn “level 3” and take the formative where the best score is a 3. Write a draft of your paper where you can receive a maximum score of a 3. Write a final draft of your paper where you can score up to a 4. Students are not allowed to retake formative assessments, but can retake the final summative to get better scores. What freshmen students see when they look at Infinite Campus. 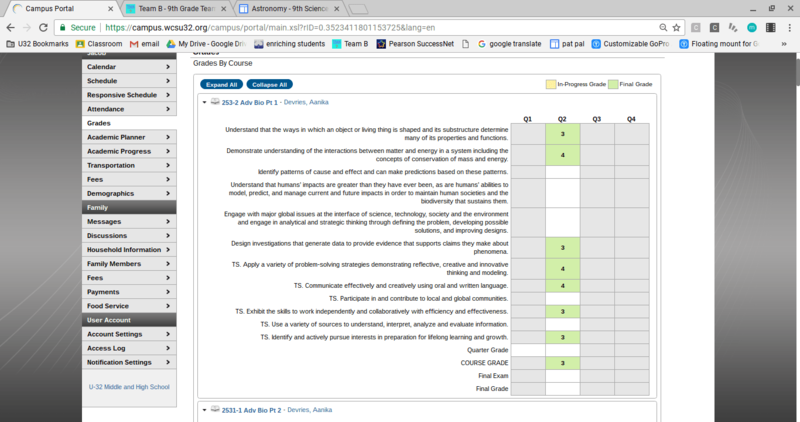 On infinite campus, students see a mix of numbers next to “learning targets”. Unlike the freshman, who’s quarter and final grades are proficiencies (ex. 3 or 4), sophomore grades are transferred into letter grades at the end of each quarter, and they don’t know their final grade until then. 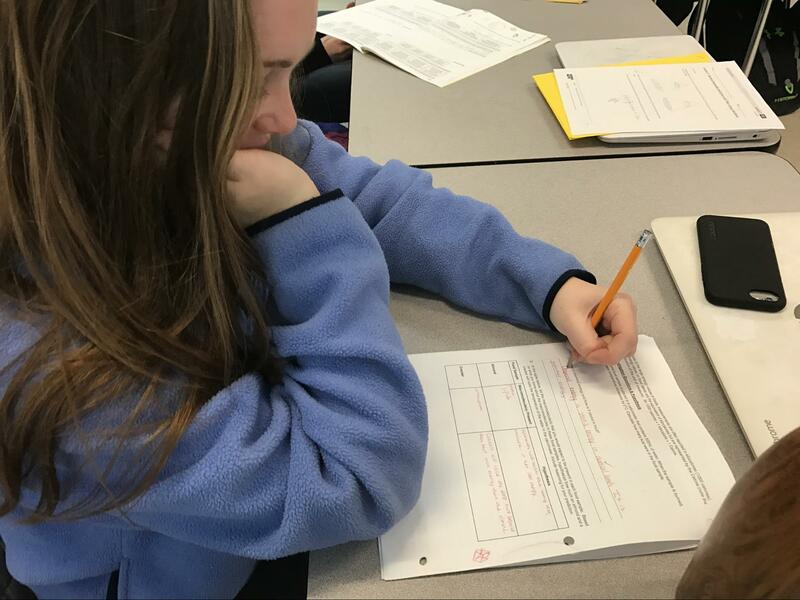 In proficiency based grading, quarter 3 is not supposed to matter very much, as students are not supposed to be fully proficient in their learning halfway through the semester. Nearing the end of quarter 3, most sophomores biology grades are B’s, C’s and D’s. 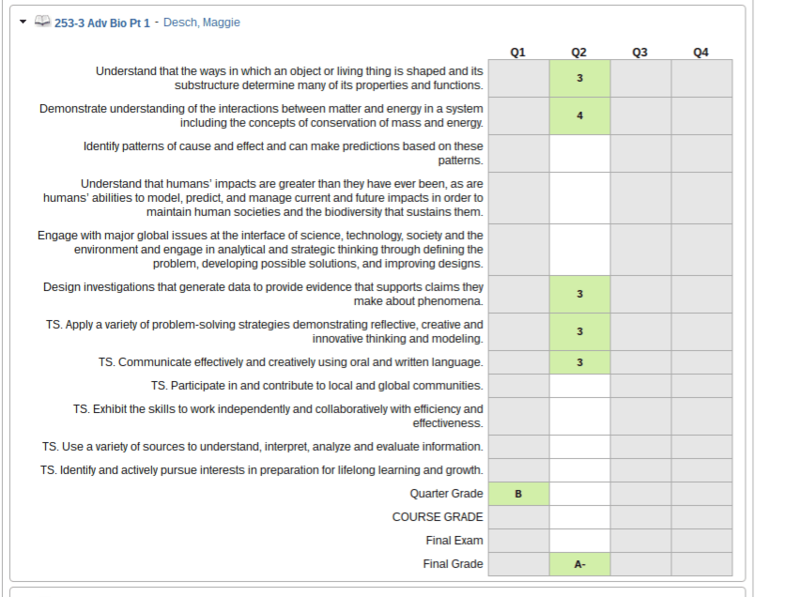 Murray has half of his classes graded by proficiency, where the other half are graded by the old system. Murray sees the potential of how proficiency could be helpful for students, especially with guidelines he gets from the rubrics. Proficiency rubrics tell students what they need to do to achieve each level on the proficiency scale. Miranda Redmond is a UVM student who has been interning with Annika Devries this year in advanced biology. She taught the immune system unit. Like the sophomore students this is her first year working with proficiency grading. Redmond believes the students have come to understand the system, and will continue to benefit from proficiency grading. Does Proficiency Based Learning Motivate Students More or Less? Sophomore Eli Oliver is a student in one of the advanced biology classes. Oliver explains that he struggles with how to reach a 4 in biology. As U-32 gets more comfortable with proficiency grading, both students and teachers hope that it will get better. Infinite Campus especially is an area students hope will be improved in the future.